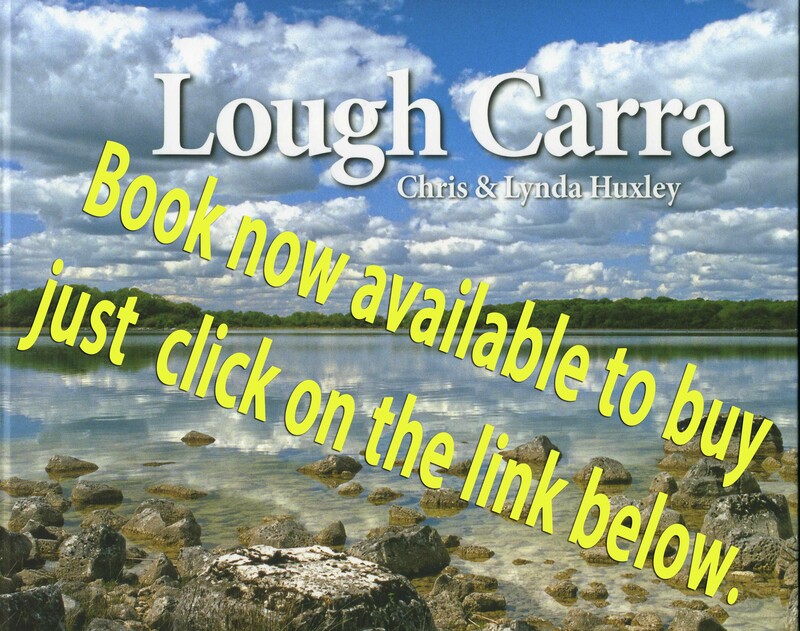 On 18th April at 7.30pm at the Village Inn, Partry there will be a meeting of the newly formed Lough Carra Catchment Association. All are welcome to attend and take part. Your support is appreciated for this new venture which is in association with the Water Communities Officer.